“Days and Years is Immanuel Velikovsky’s autobiography down to 1939, when he was forty-four years old. That was the year he and his family came to the United States. He was then just on the threshold of the far-reaching discoveries that were to change the course of his life. “Certainly there will be no shortage of biographical materials from the last forty years of Velikovsky’s life, a period that was so rich in research, writing, correspondence, lecturing, and controversy. But Velikovsky did not continue his own life story past the year 1939. We have his working title — Off the Mooring — for the post-1939 portion of his autobiography, but this was never written. 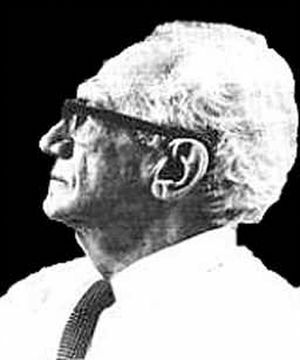 Velikovsky was always greatly interested in finding just the right titles for his books, and Off the Mooring would have been a particularly apt title for the story of his bold and unfettered voyages of discovery. Perhaps some future biographer of Velikovsky may still use that title.